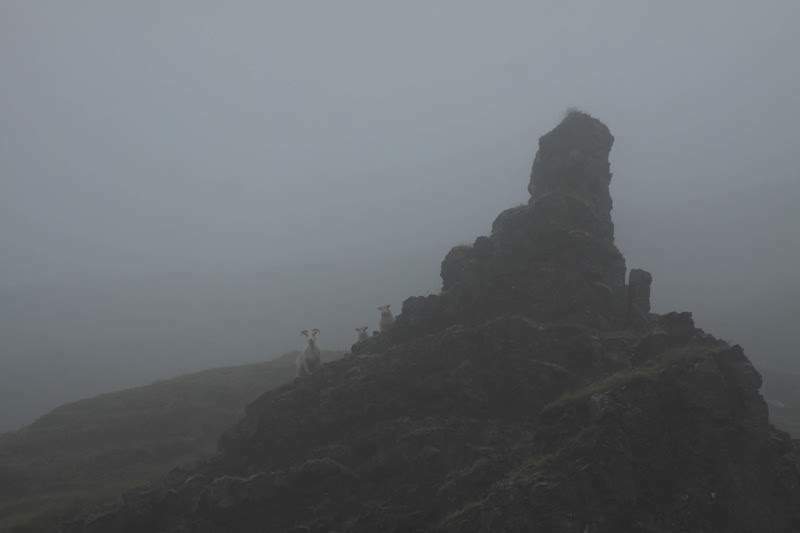 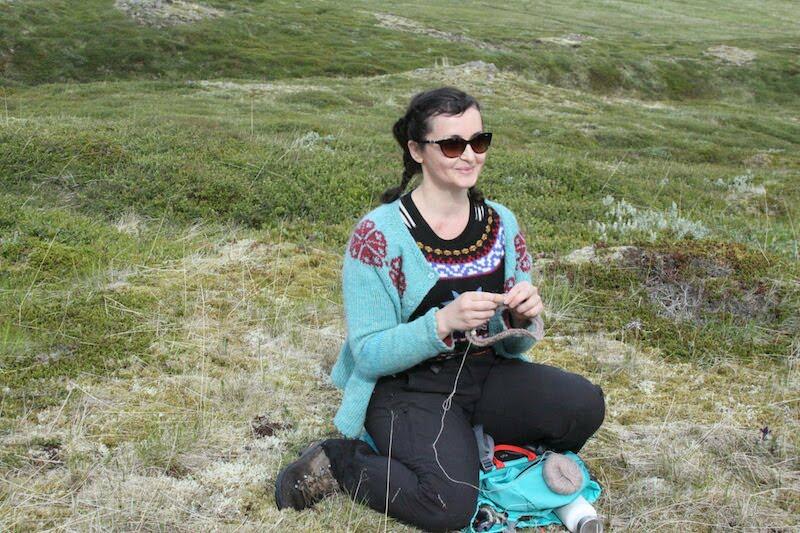 Here are the pictures from the Hiking and Knitting under the Midnight Sun Tour last June, so good memories! 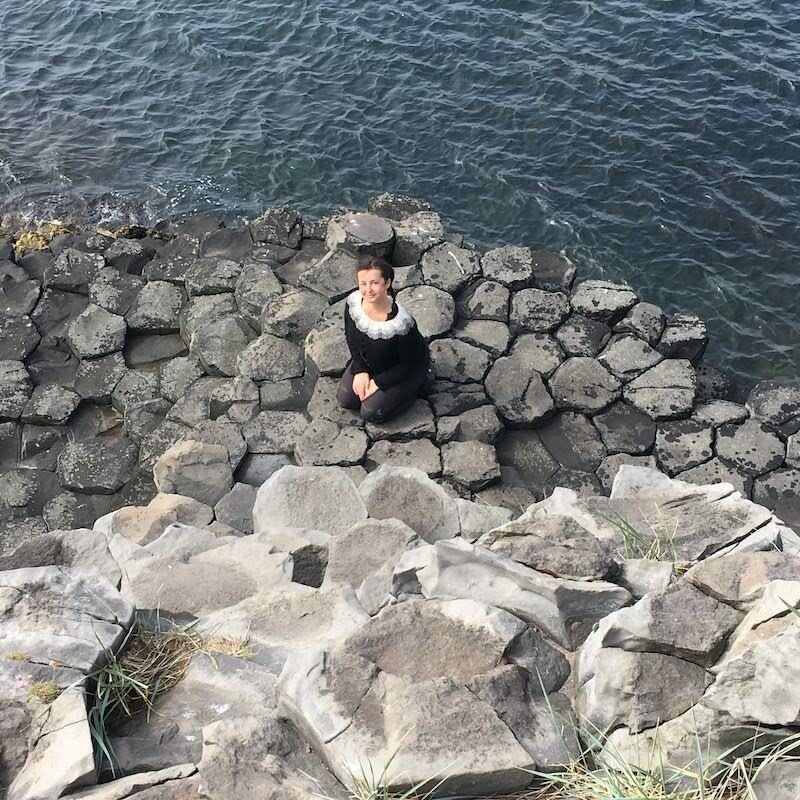 Thank you to all of you for making this tour so enjoyable! 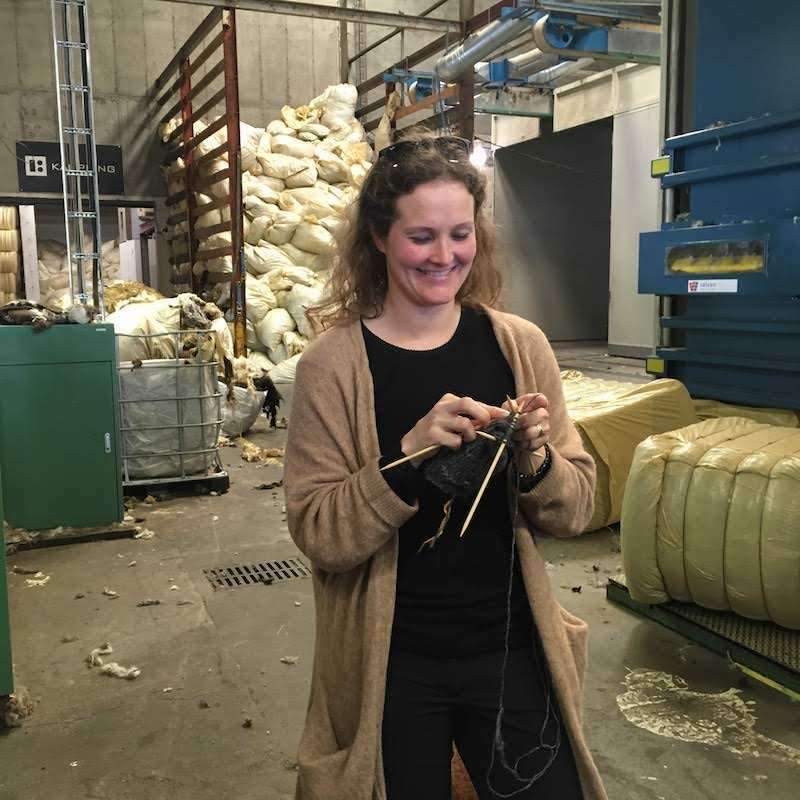 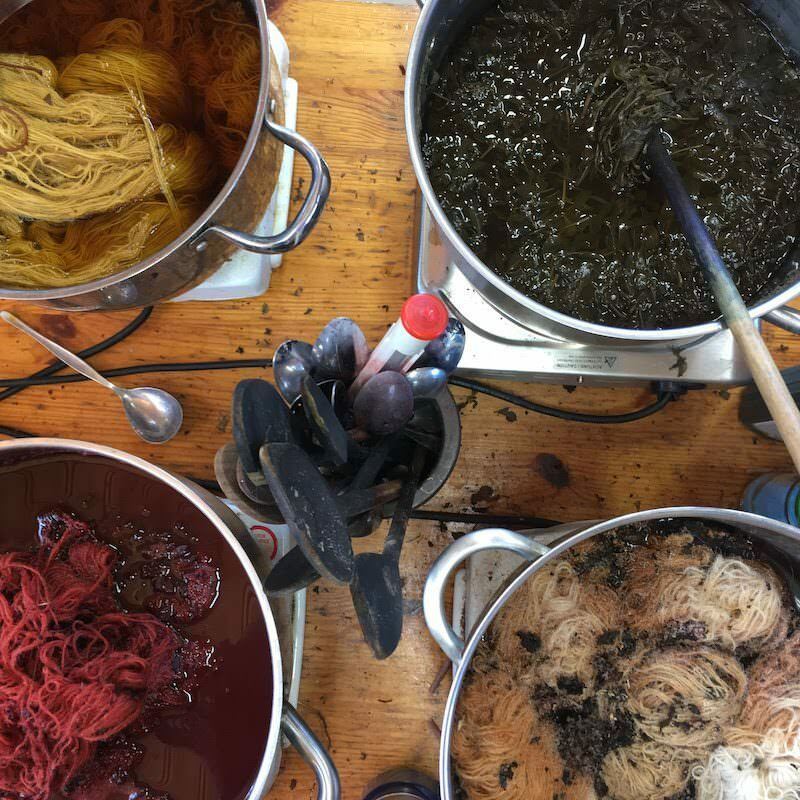 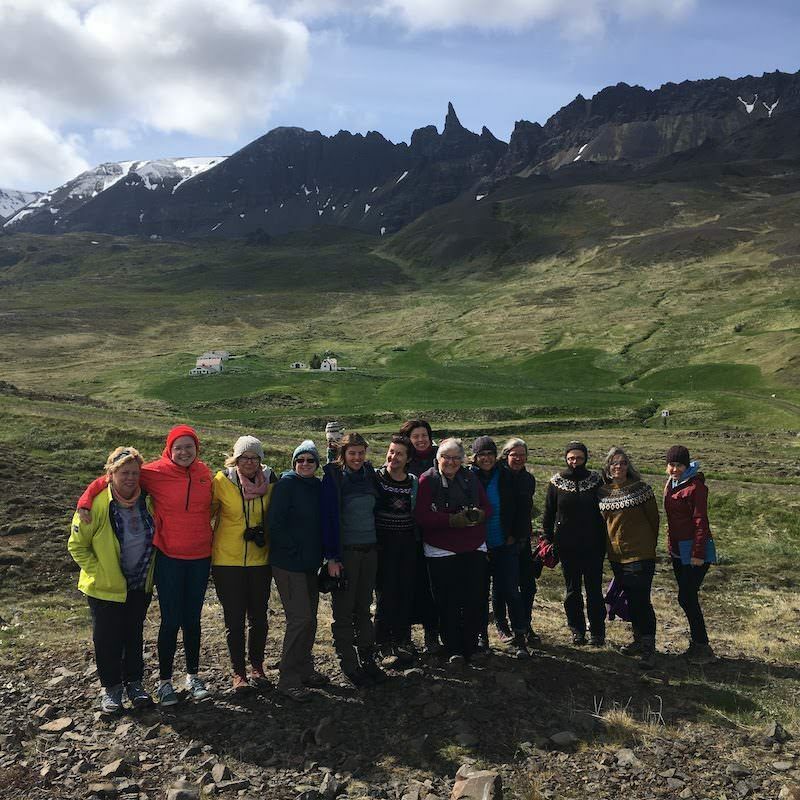 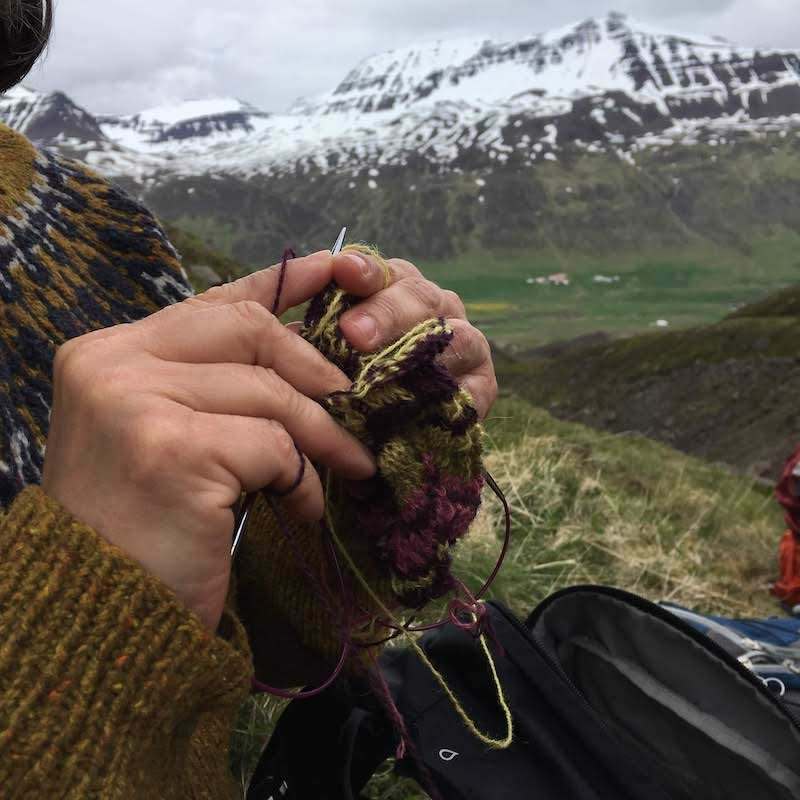 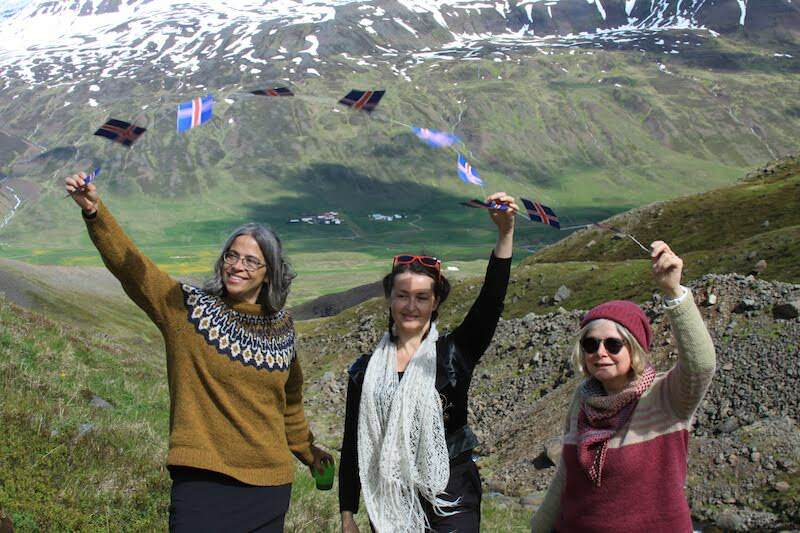 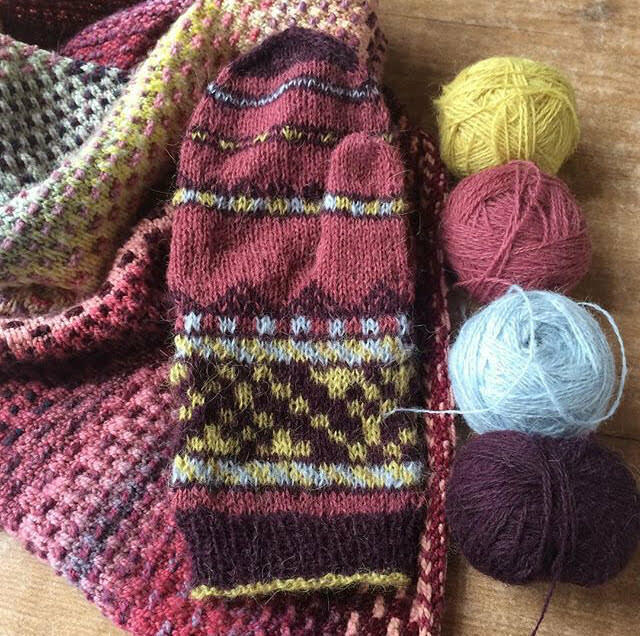 If you want to join next year, check the selection of knitting tours for 2019! 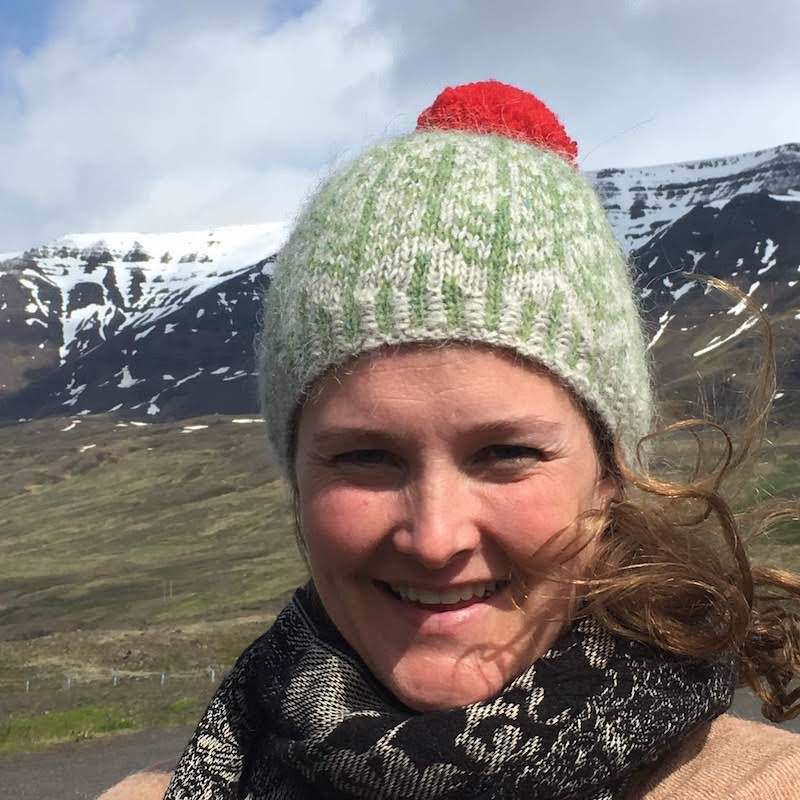 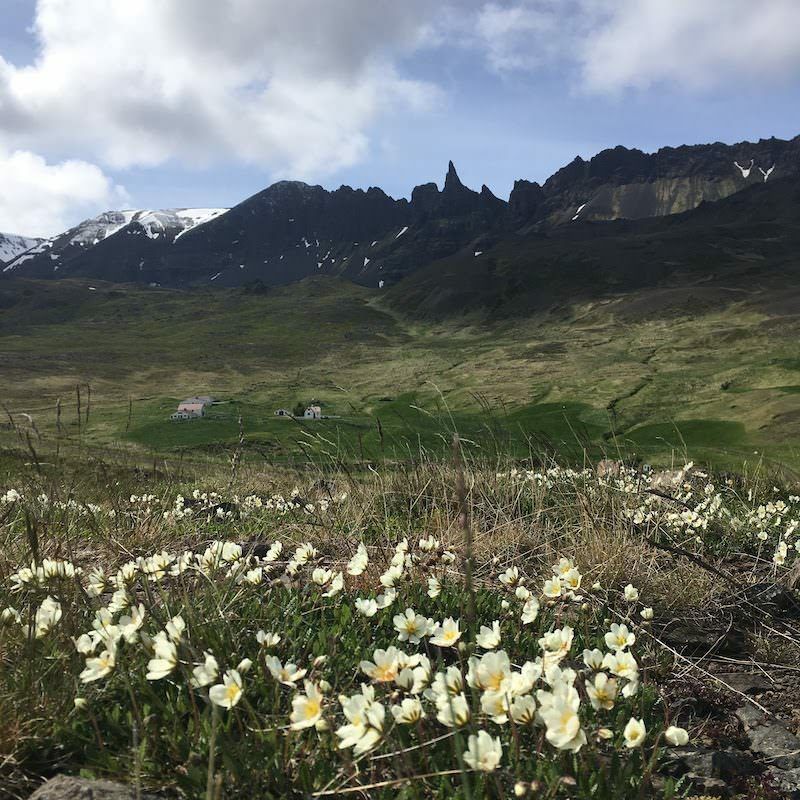 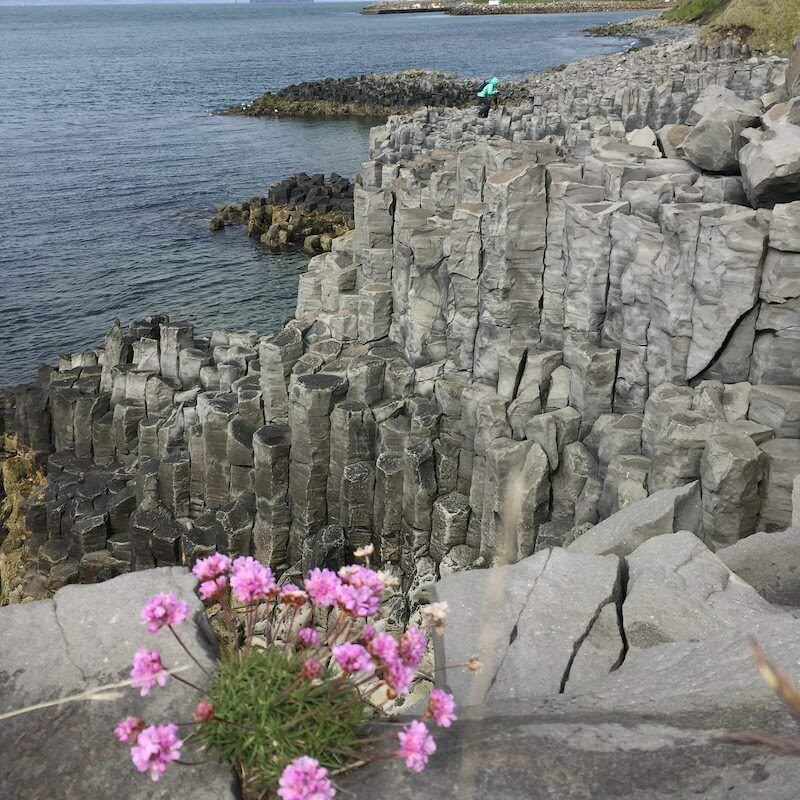 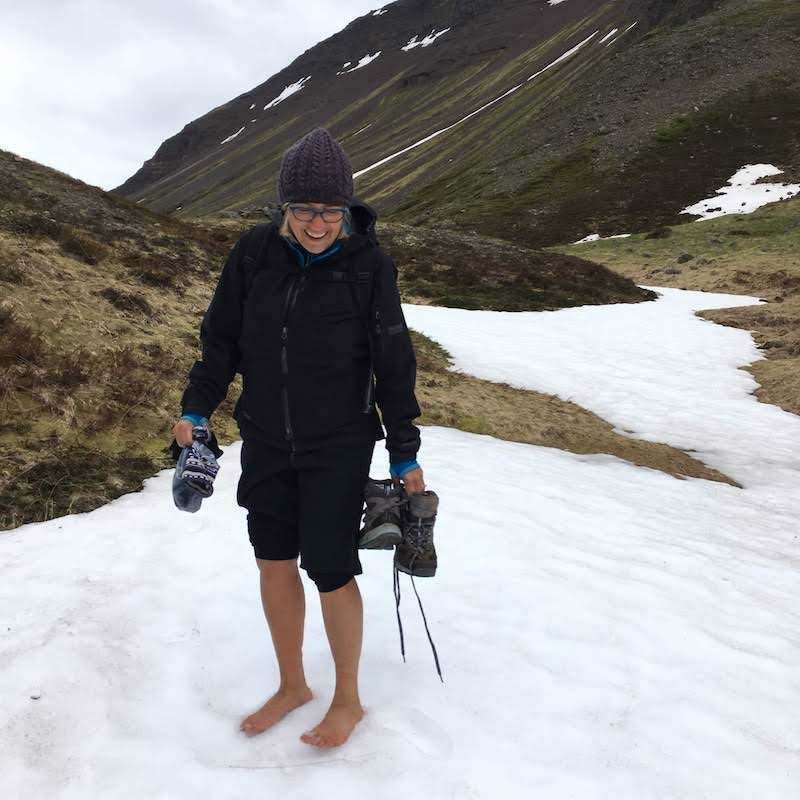 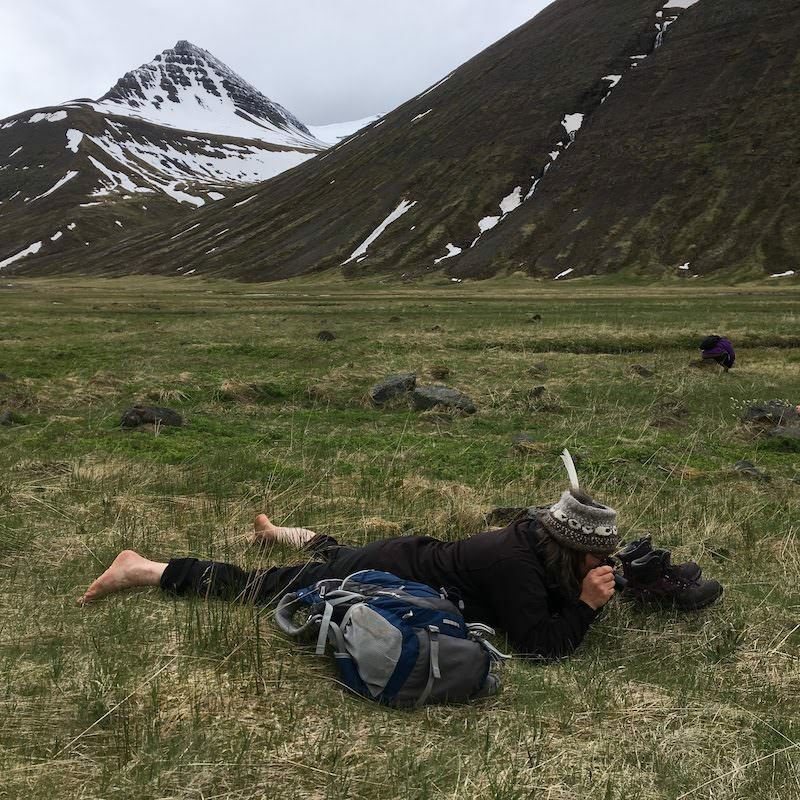 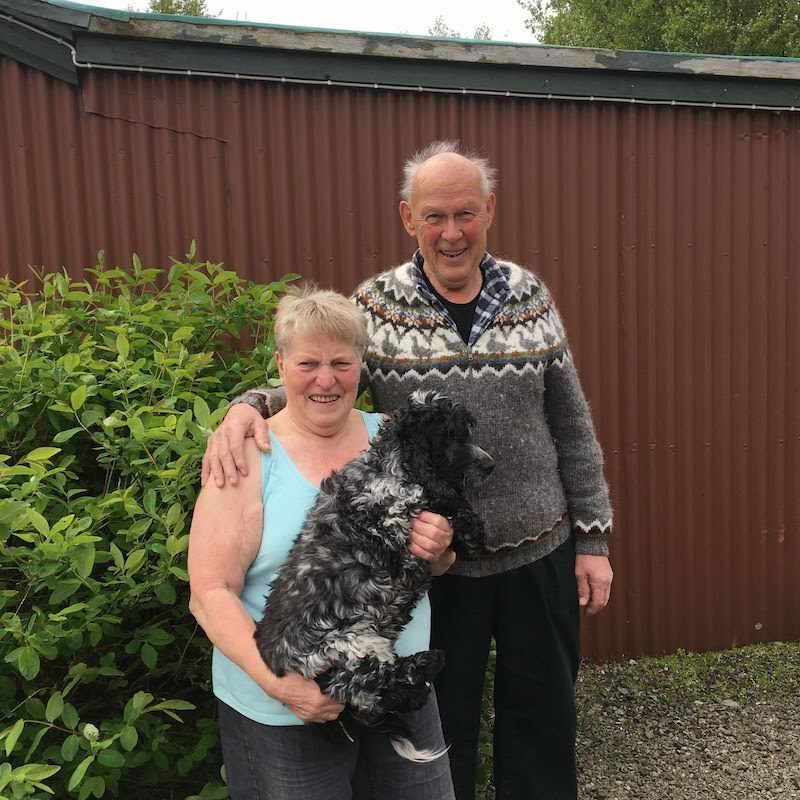 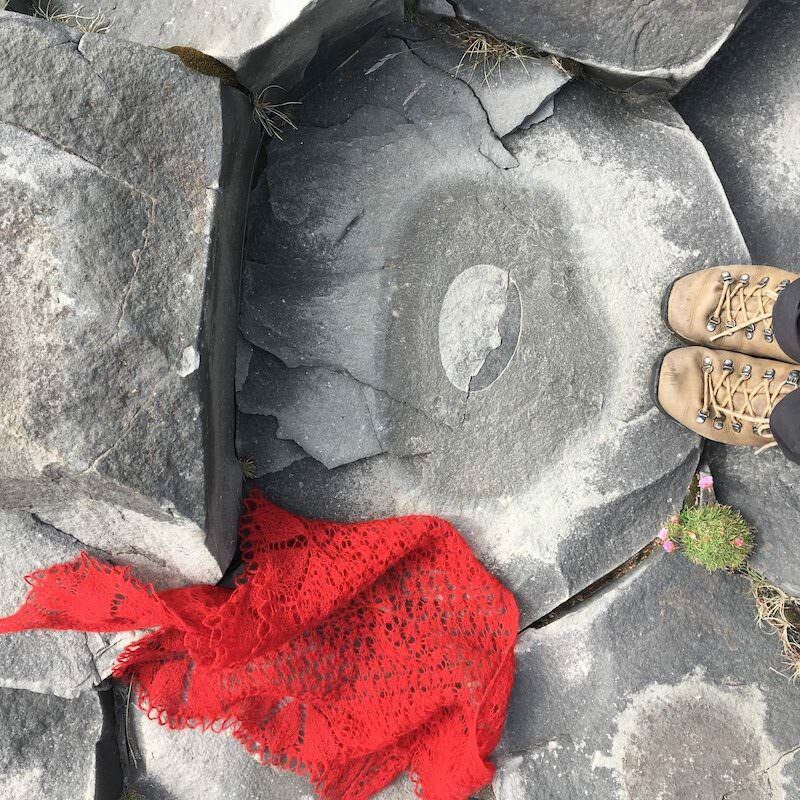 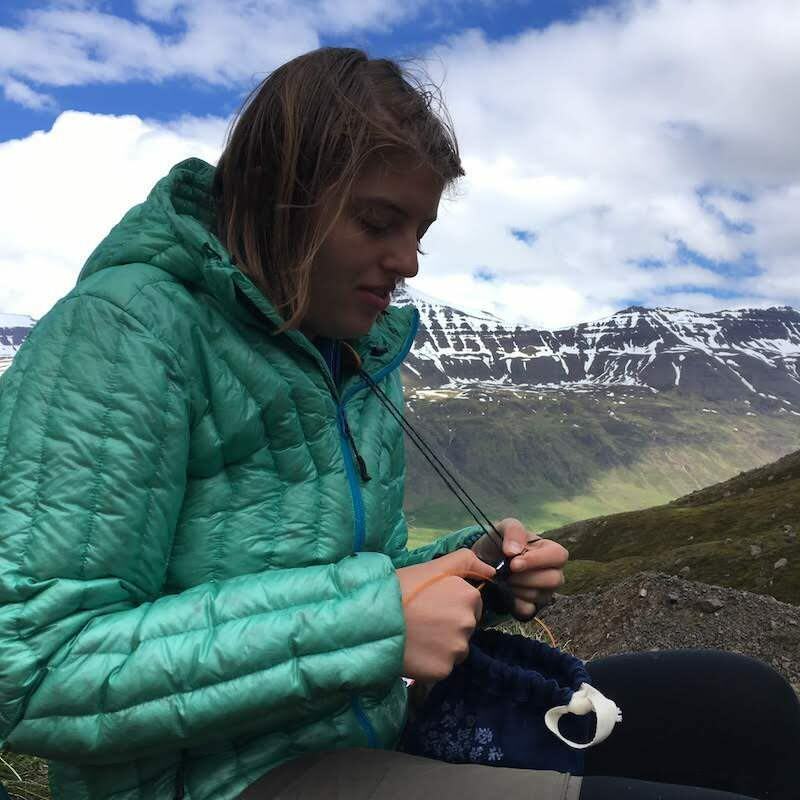 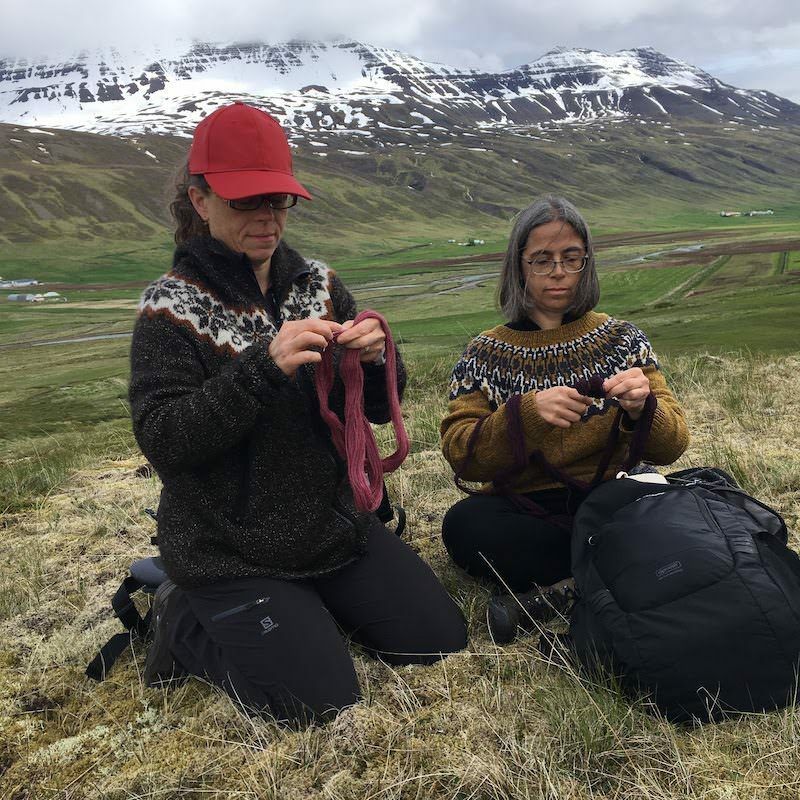 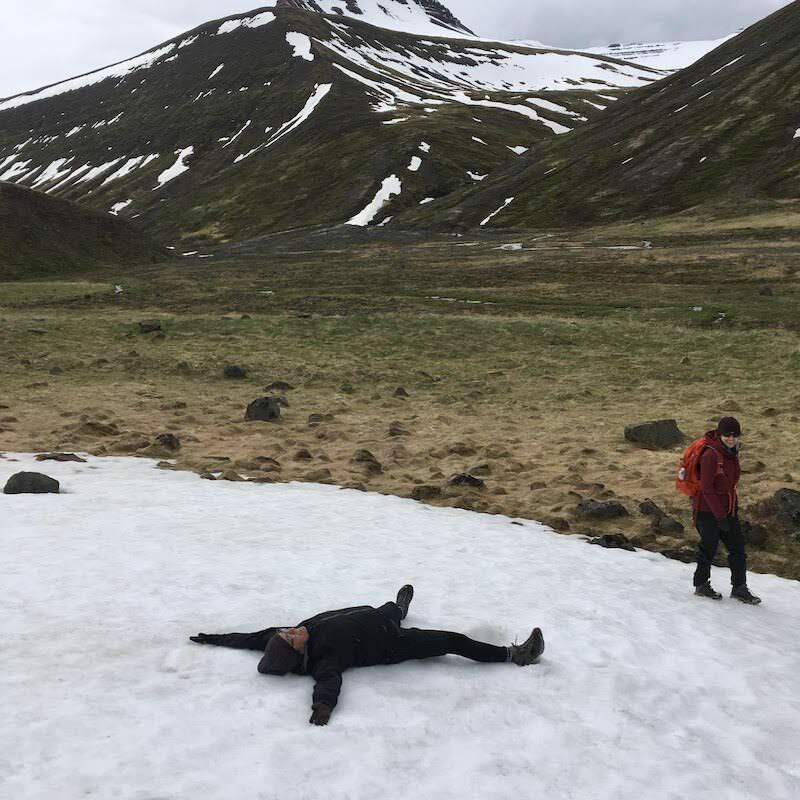 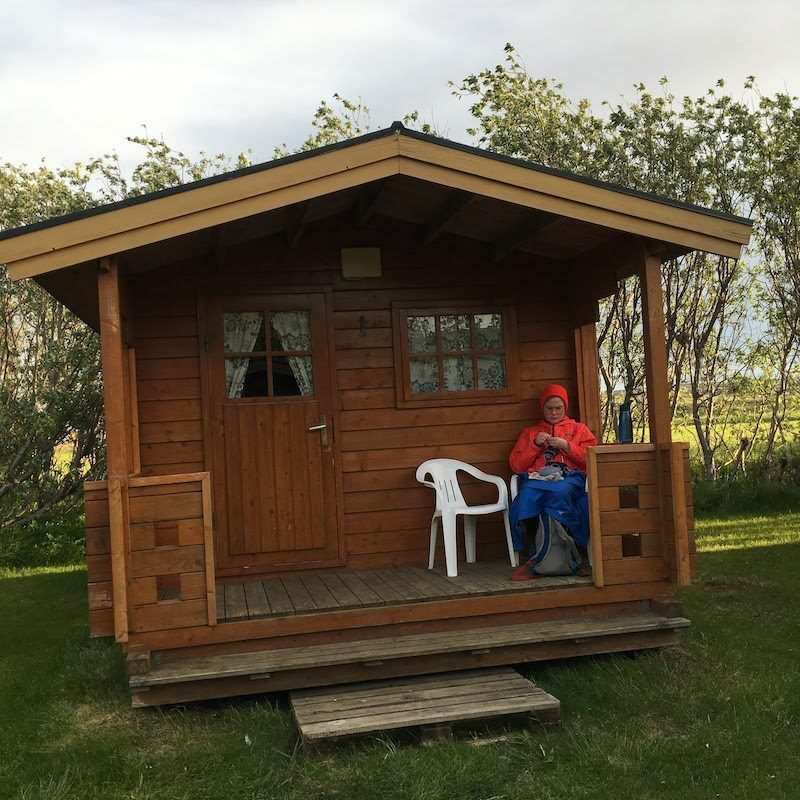 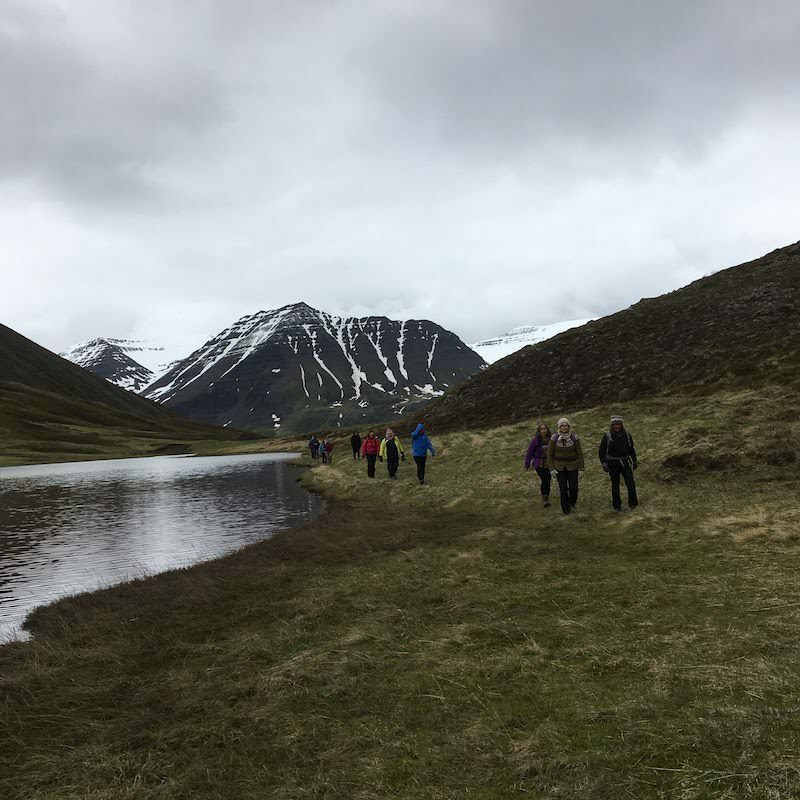 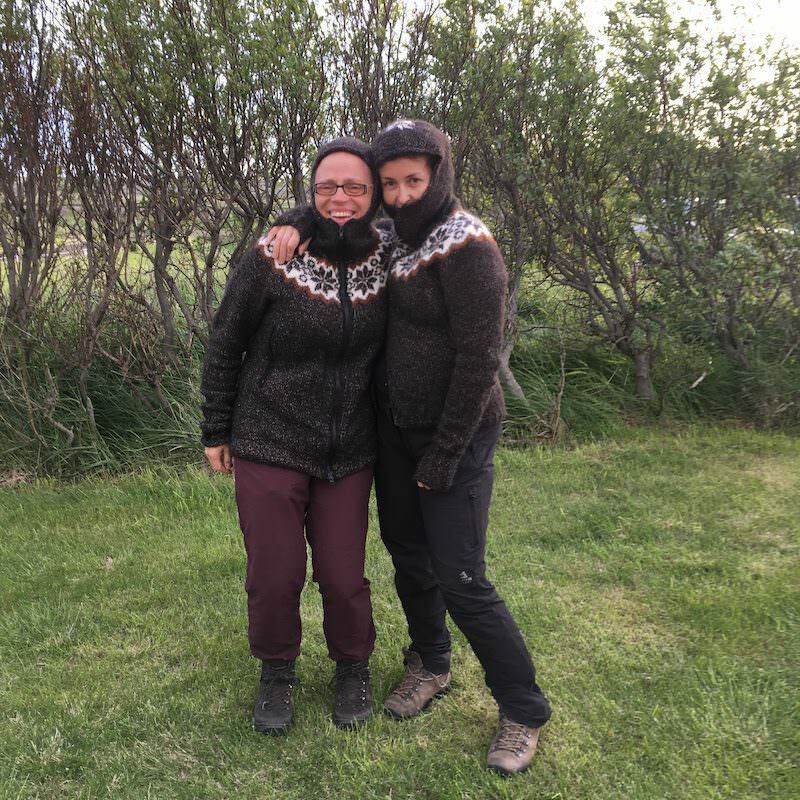 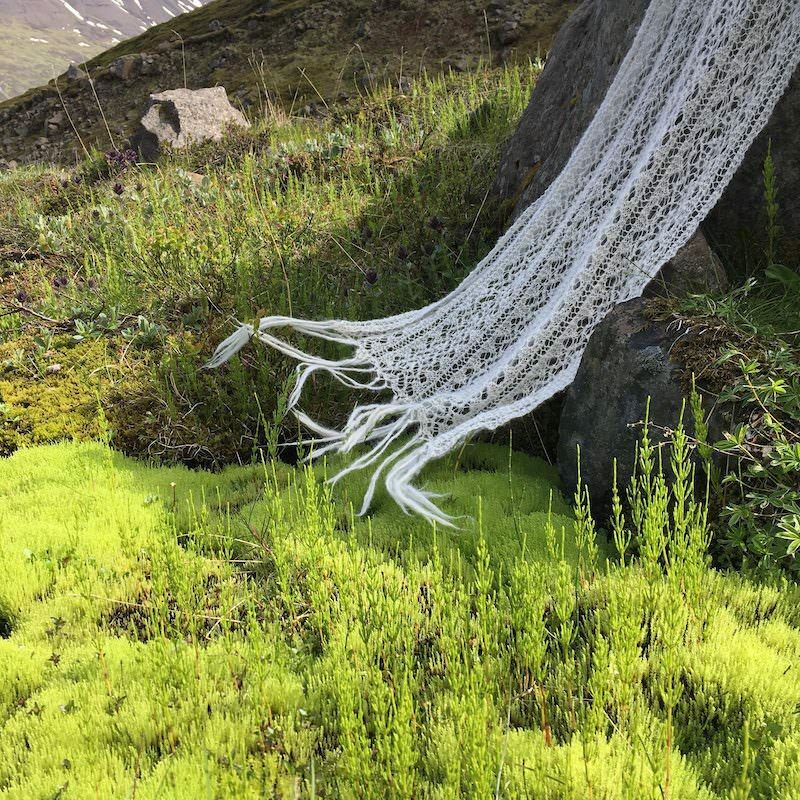 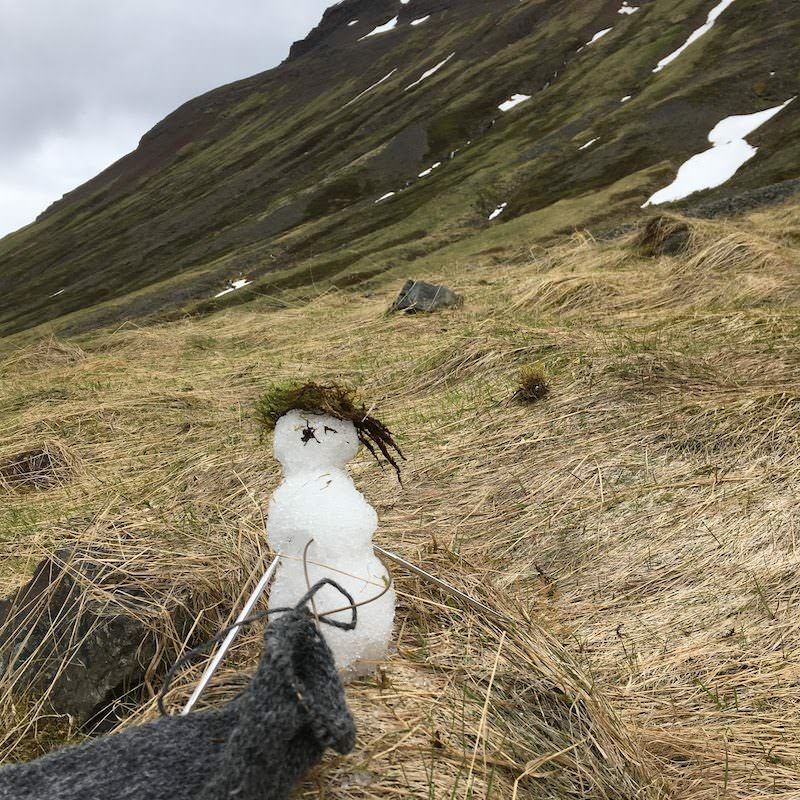 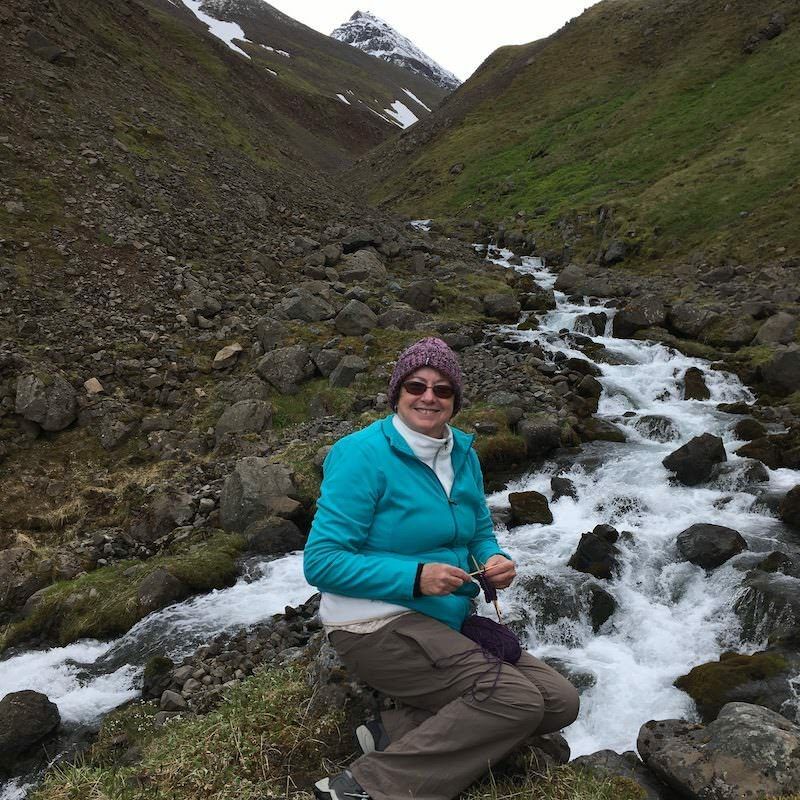 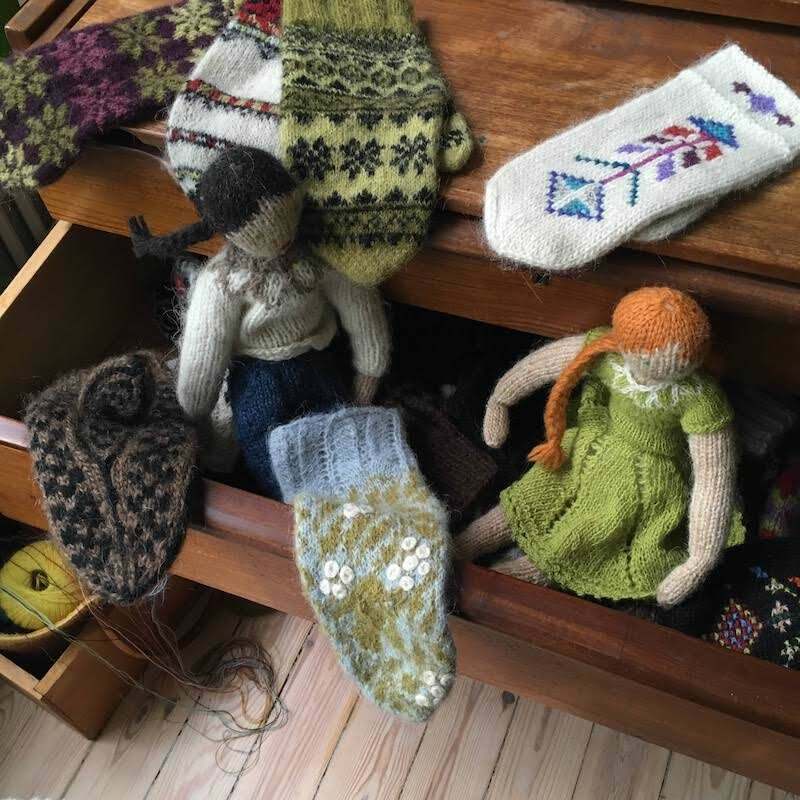 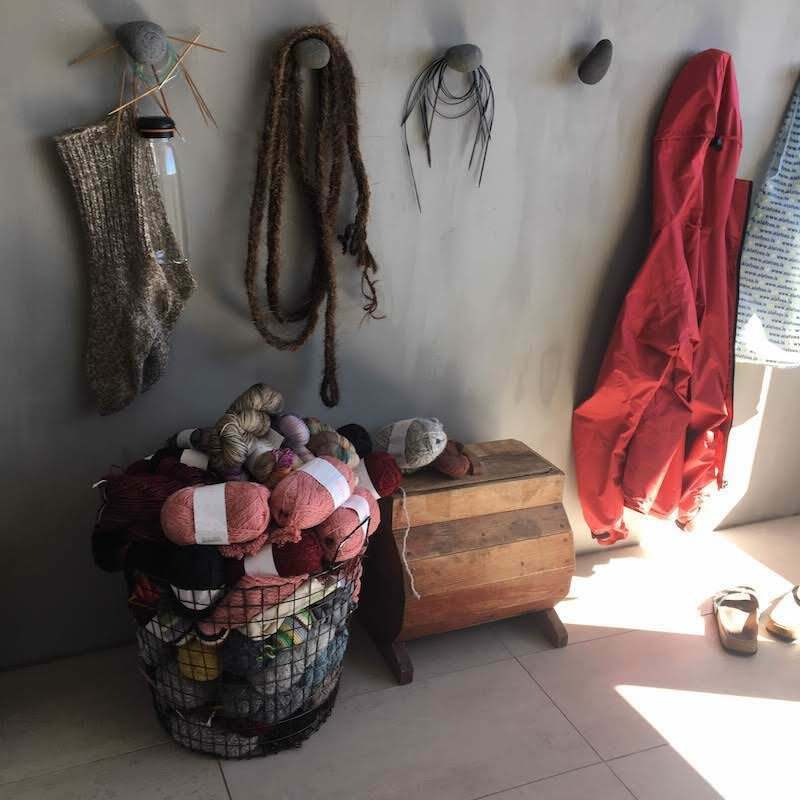 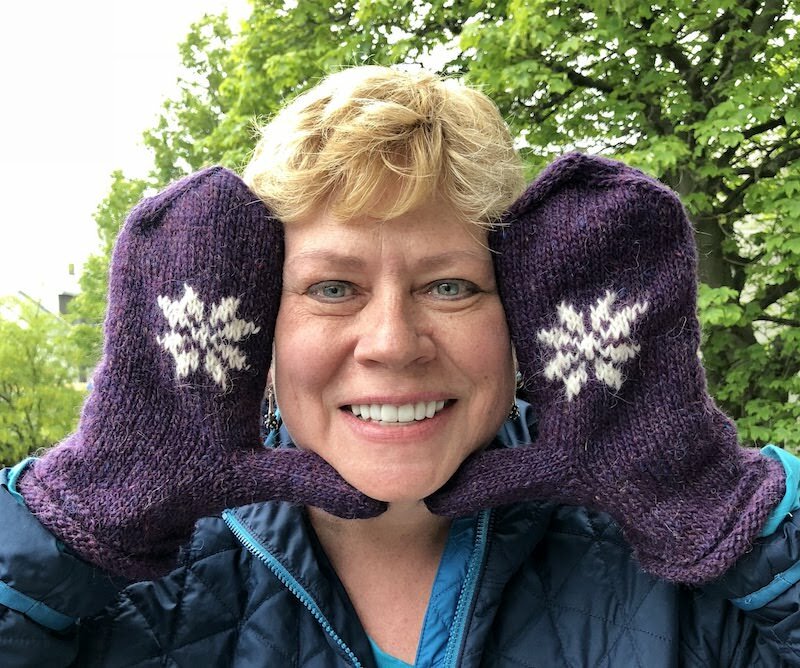 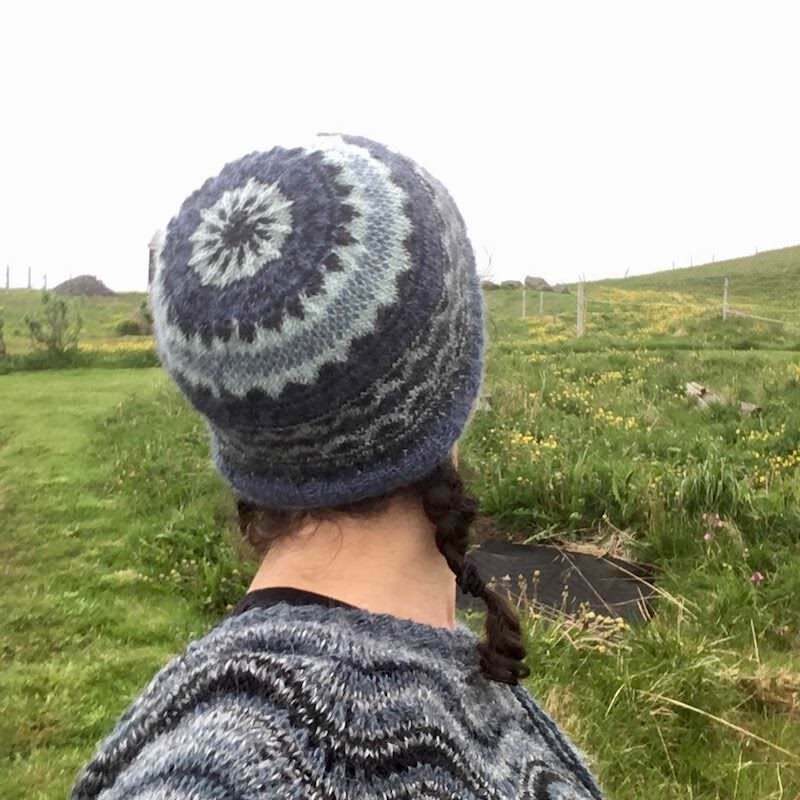 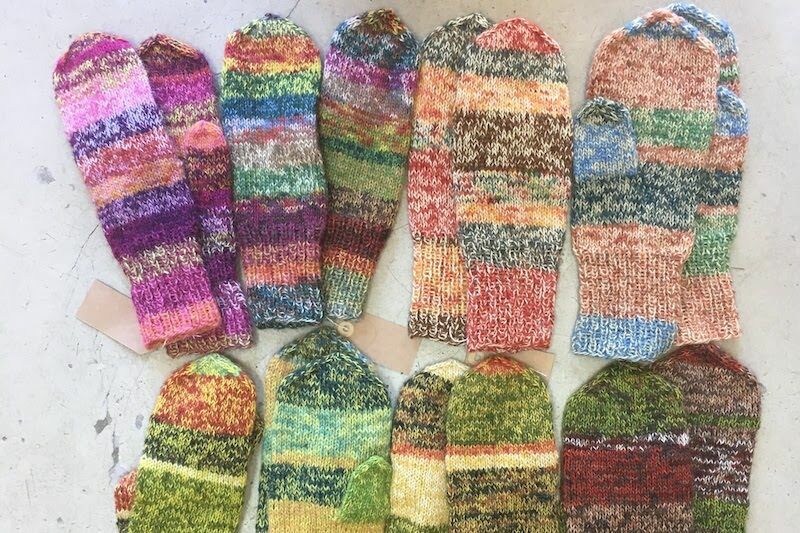 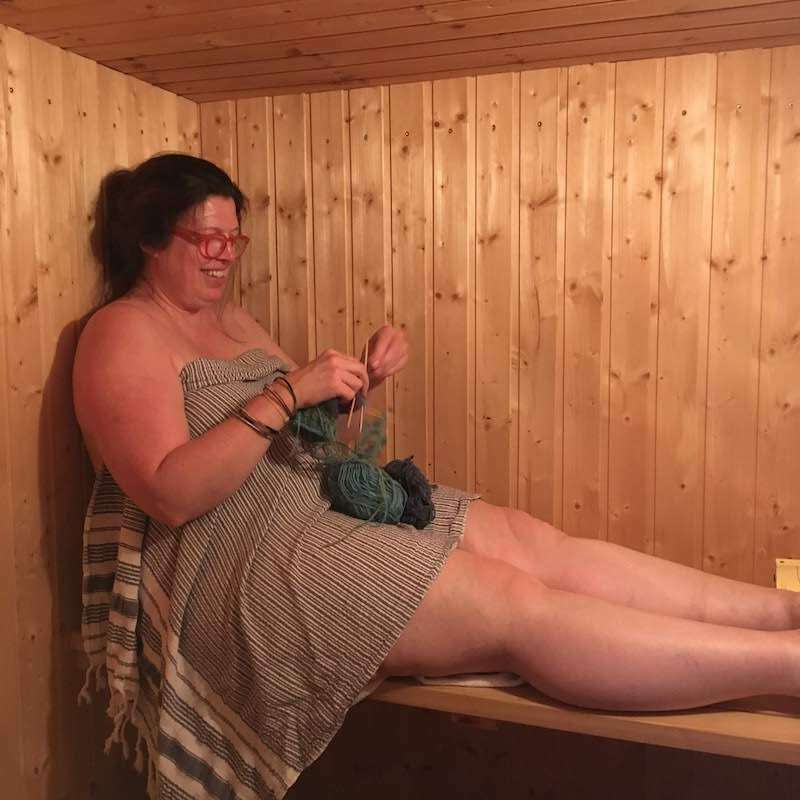 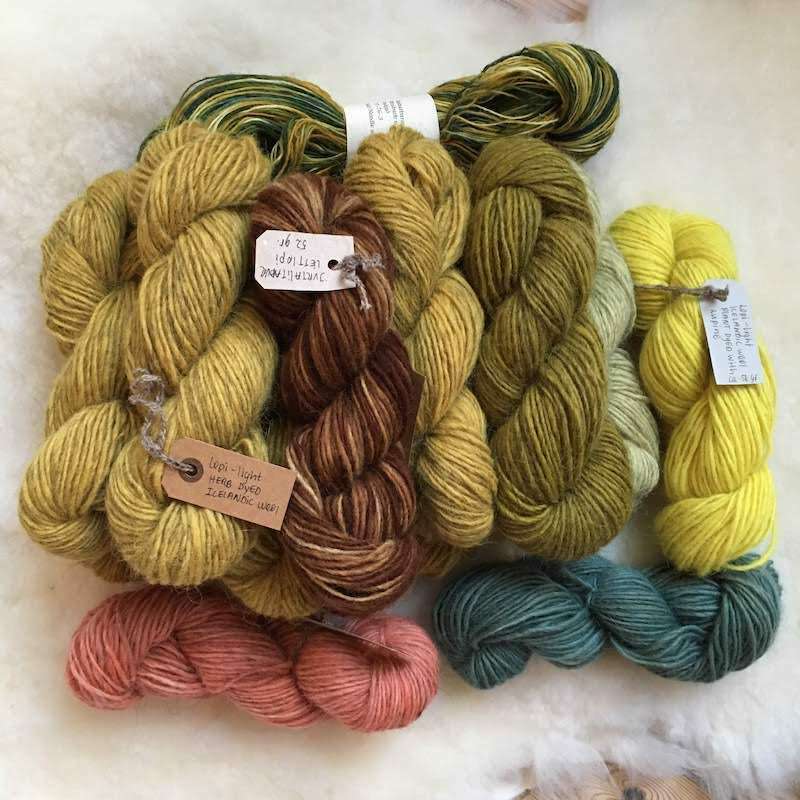 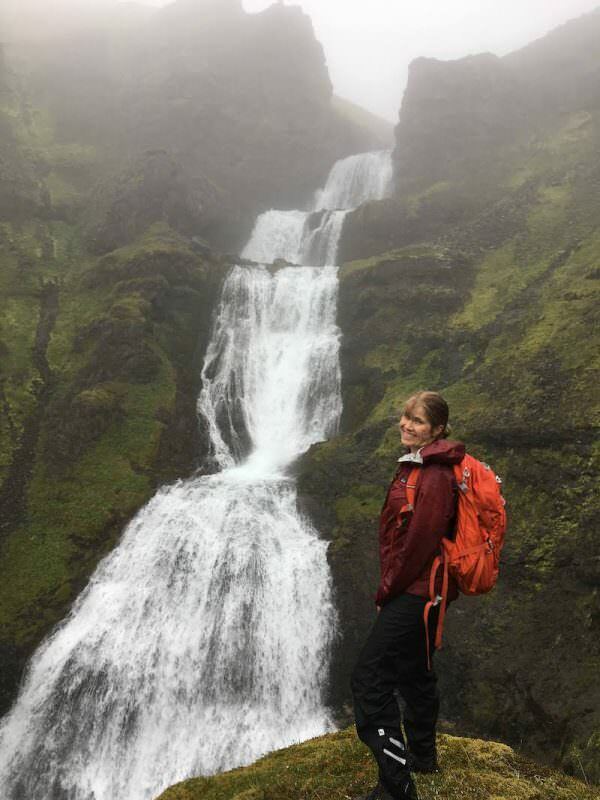 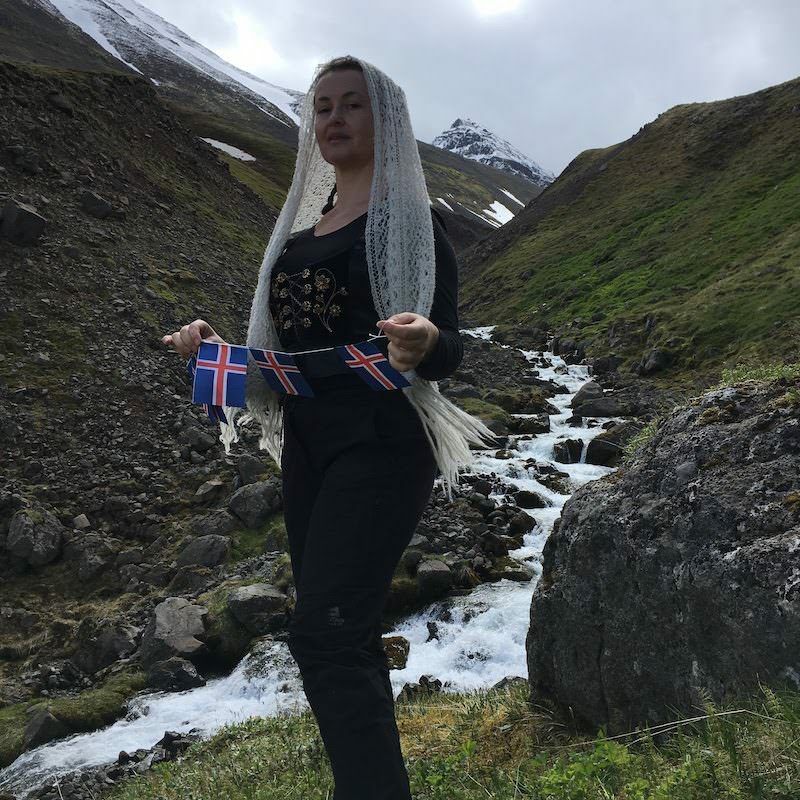 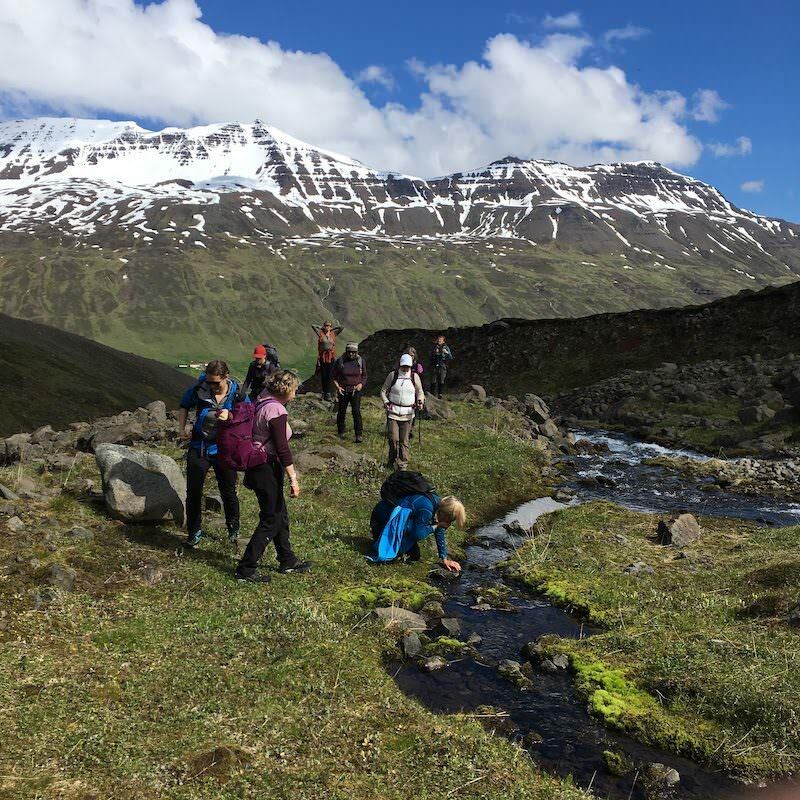 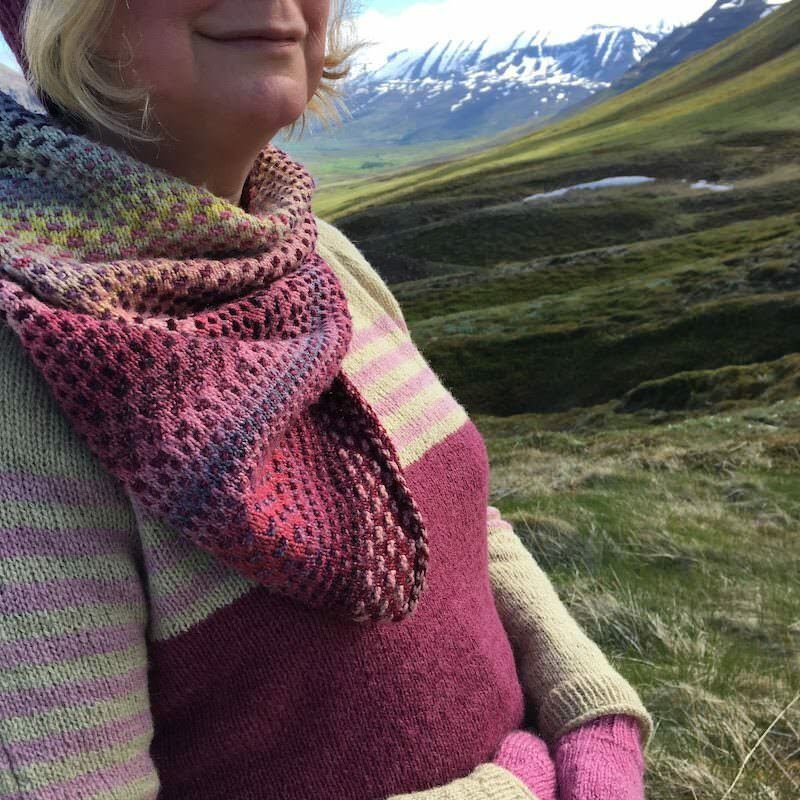 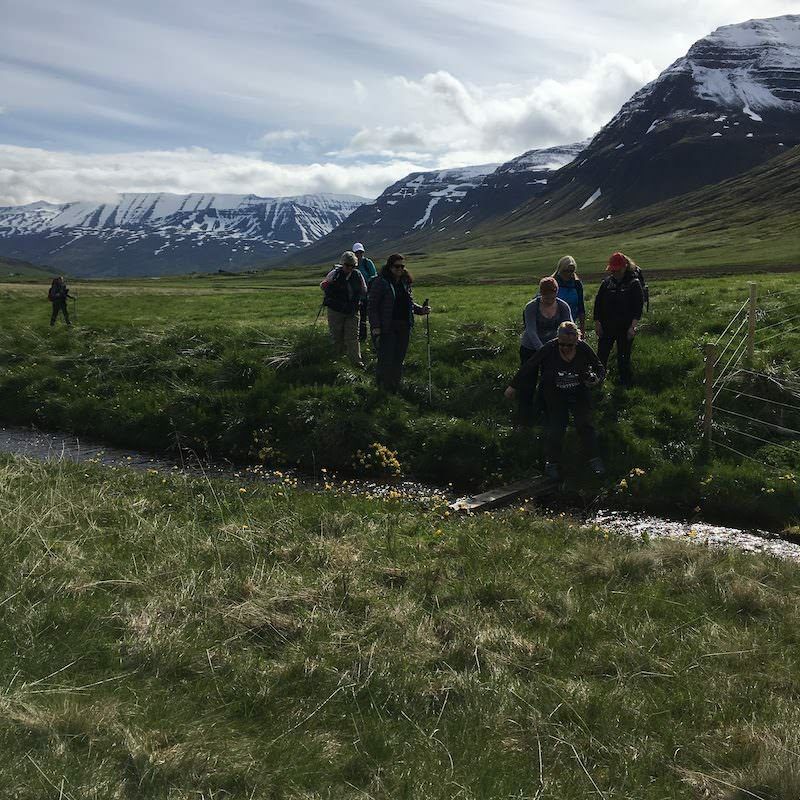 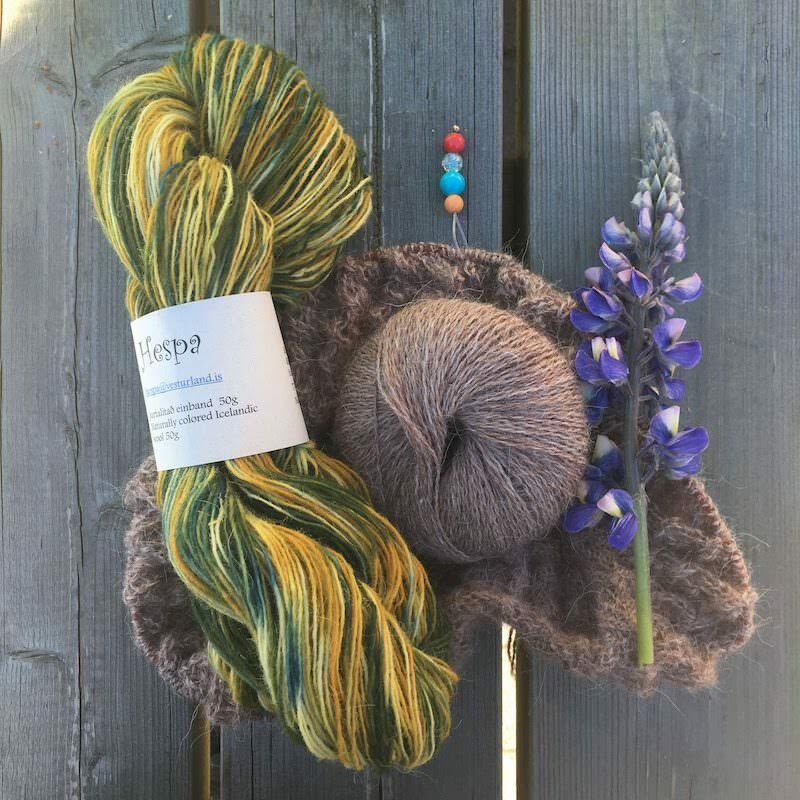 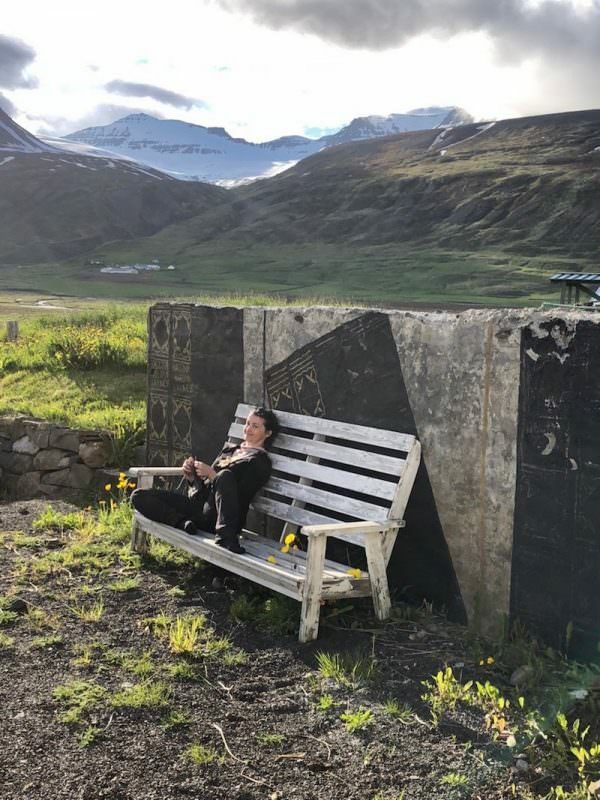 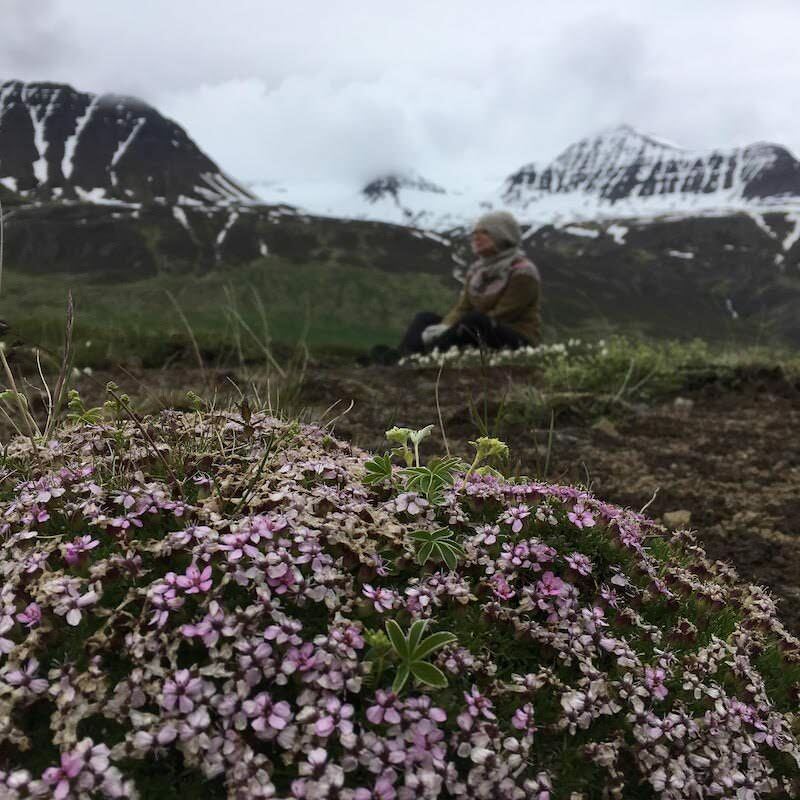 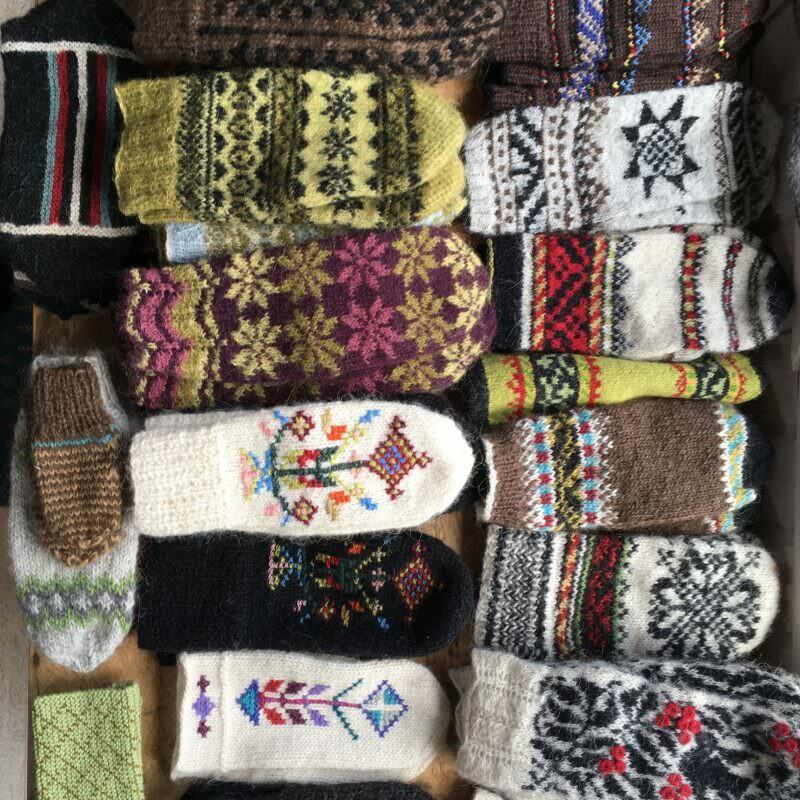 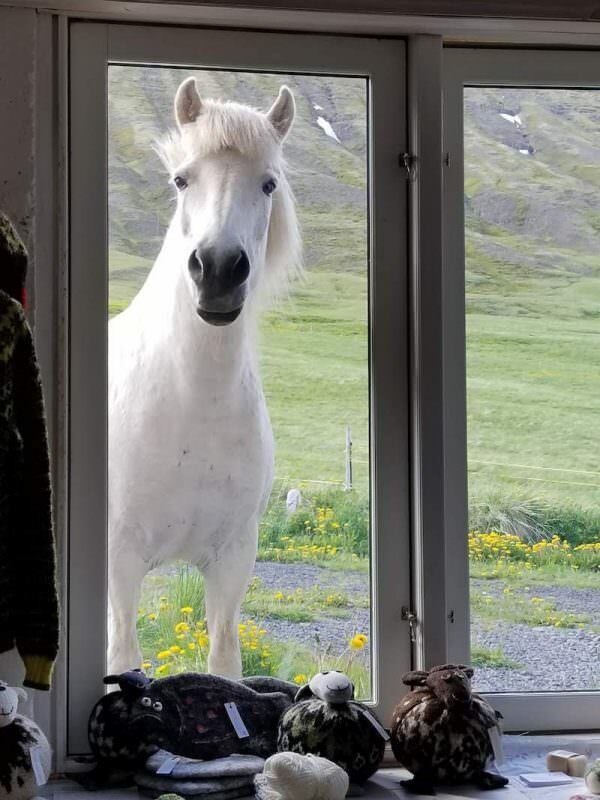 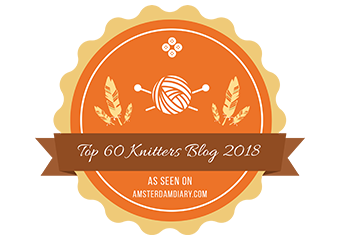 This entry was posted in knitting tours and tagged Hiking and knitting under the Midnight sun, knitting tours, knitting tours 2018, woolly originals.